For more information on Paula Bonner, visit uwalumni.com/about/for-news-media/paula-bonner/. For more information on Alumni Park, visit uwalumni.com/alumni-park/. Paula Bonner, who has served in key leadership roles supporting the University of Wisconsin–Madison for more than four decades, today announced her plans to retire from university service effective Oct. 31, 2017. 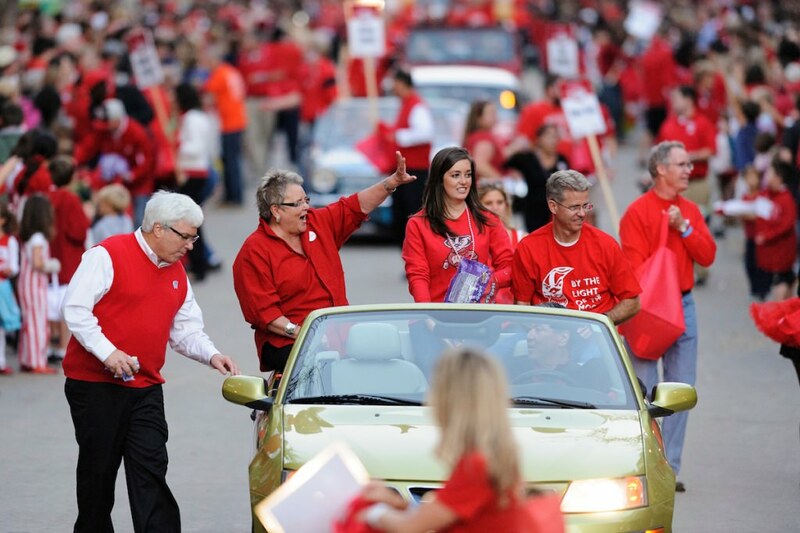 Bonner, currently president of the Wisconsin Alumni Association (WAA) and chief alumni officer for the Wisconsin Foundation and Alumni Association (WFAA), said she will step down from those roles effective June 30. After that, she will remain with WFAA in a part-time capacity until Oct. 31, working with other staff members on the completion and successful launch of Alumni Park. 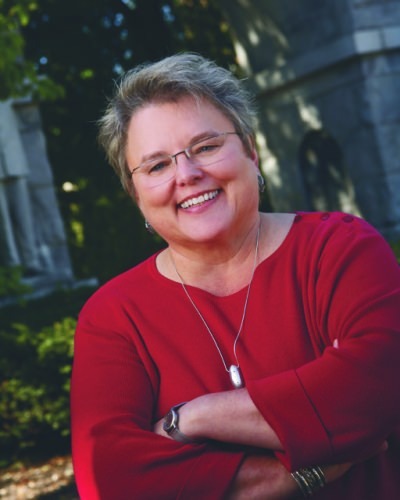 Paula Bonner, president of the Wisconsin Alumni Association and chief alumni officer for the Wisconsin Foundation and Alumni Association, will step down from those roles effective June 30. Bonner first joined the Wisconsin Alumni Association in 1989 as its associate executive director and was named president and CEO in January 2000. On July 1, 2014, WAA merged with the University of Wisconsin Foundation to form the Wisconsin Foundation and Alumni Association. Under Bonner’s leadership, WAA marked a yearlong celebration of its 150th anniversary in 2011. During the planning and celebration of the anniversary, a visionary project was initiated: Alumni Park, One Alumni Place, and Alumni Pier. The multiyear, multimillion-dollar project — completely funded by gifts from alumni — will be completed and opened in fall 2017. A native of South Carolina, Bonner joined the UW Department of Athletics in 1976 while earning her master’s degree in education at UW–Madison. She served as associate athletic director from 1977 to 1989, with responsibility for directing 11 women’s intercollegiate sports programs. Last fall, the department inducted her into its Athletics Hall of Fame in recognition of her leadership and advocacy for women’s sports and her commitment to equity and diversity. As an active member and participant in professional organizations such as the Big Ten alumni association CEOs’ organization, the Council of Alumni Association Executives (CAAE), and the Council for Advancement and Support of Education (CASE), Bonner has held a variety of leadership and service roles. Most recently she was elected to the CASE Board of Trustees. She served as the 2014–15 president of CAAE and continues to serve on the CAAE Board of Directors as past president. She is a former member of the CASE Communications Commission. 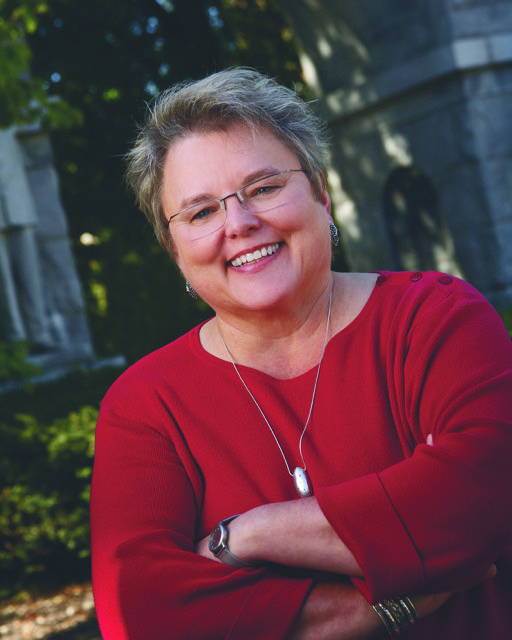 In addition to her position as president and chief alumni officer, Bonner is a member of the university leadership council and the university’s executive advancement team. She has served on university search and screen committees for multiple positions, including chancellors, athletic directors, deans, and other academic and nonacademic leadership hires. Bonner co-chaired the university’s Sesquicentennial Celebration Committee in 1999 and the Community and Campus Installation Convocation for Chancellor Carolyn (Biddy) Martin in 2009. Besides her UW–Madison master’s degree, Bonner holds a bachelor of science degree from the University of North Carolina at Greensboro.